Queen Elizabeth I of England reigned November 17, 1558 to March 24, 1603. She never married. Who might she have married? @LouisFerdinand wrote: Queen Elizabeth I of England reigned November 17, 1558 to March 24, 1603. She never married. Who might she have married? Robert Dudley. According to this article he was her great love. "Robert Dudley (1532/33–88), was the fifth son of John Dudley, 1st Duke of Northumberland. The duke had wrested power during the minority of Edward VI (who became king aged nine on Henry VIII’s death), but was executed for putting his daughter-in-law, Lady Jane Grey, on the throne after the young king’s death in 1553." Elizabeth I was really the last of the (French) Angevin line of monarchs. After her, in 1603, King James VI of Scotland became James I of England bringing the two countries together in a 'personal union'. 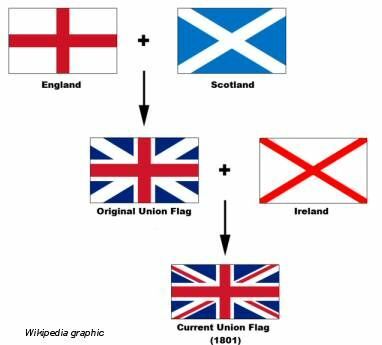 The political union happened in 1707, creating the Kingdom of Great Britain. When Princess Elizabeth was seventeen, preliminary negotiations were taking place for her to marry Frederick (Frederik), Crown Prince of Denmark.